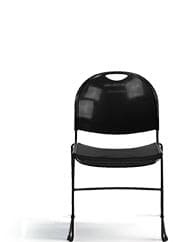 Enhance your bistro, cafe, restaurant, hotel or home patio space with this chair. 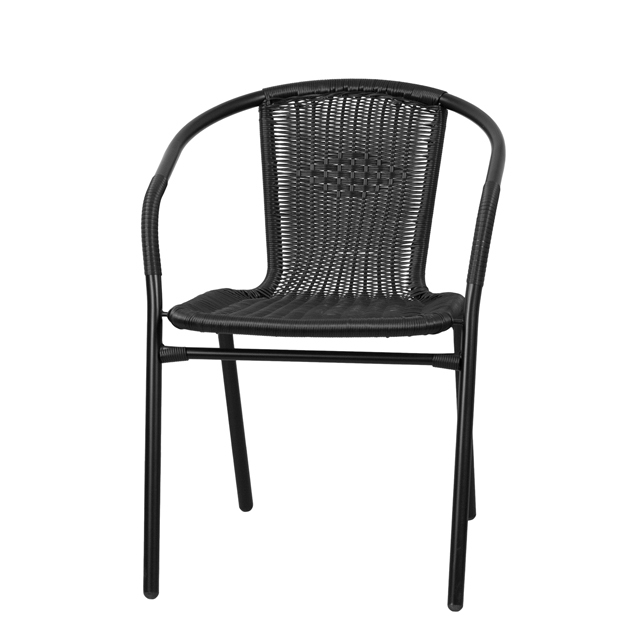 This chair features a curved back, and rattan seat to keep you comfortable. 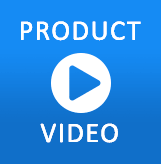 This lightweight construction allows you to easily move and stack for storing. Cross braces provide extra stability. The protective plastic feet prevent damage to flooring. The frame is designed for all-weather use making it a great option for indoor and outdoor settings. For longevity, care should be taken to protect from long periods of wet weather. Pair this chair with a glass or metal patio table to complete your setting.